The Launch After a year of development Our Big Box was launched on 6 June, during Dementia Awareness Week, at the Alzheimer Scotland Innovation, Research & Technology conference. We received really encouraging feedback from a very experienced and grounded group of delegates that gave us even more confidence that we are on the right track. The System Our Big Box is an online system designed to facilitate conversation and the sharing of stories through reminiscence sessions. One key group of beneficiaries will be. Since joining The Memory Box Network earlier in the year I have been navigating my way through the ways of working of the charitable or third sector and finding it to be a fascinating journey. Although I have gained some private sector experience over the last four years my background is very much in the public sector. I am used to funding that tends to be a combination of. 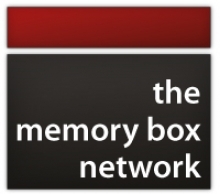 I have been working with Dundee-based technology start-up charity The Memory Box Network since April. My professional background is in learning rather than healthcare but am really loving working in this new context. Over the last six months I have become increasingly convinced that digital memory boxes for reminiscence therapy (RT) have the potential to make a huge difference to those affected by dementia. The MBN was recently awarded a further £160k from Nominet Trust to take the concept to the next level - so watch this space! 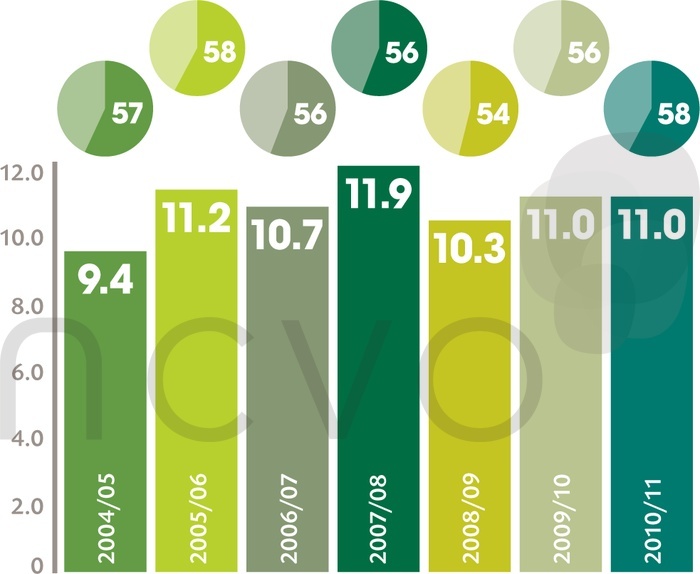 The statistics around dementia are absolutely.